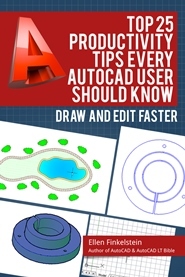 « Close AutoCAD quickly and safely — and get home earlier! Starting with AutoCAD 2011, Autodesk has made the grid on by default. 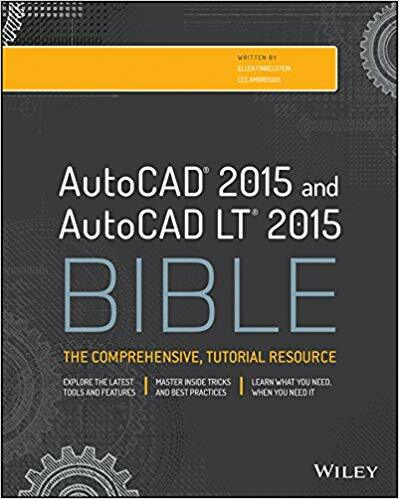 Do you turn it off every time you start AutoCAD? Open the template you usually use. If you use the default, acad.dwt, open that. The location will depend on your release and version of Windows. You might have to search for it in Windows Explorer, because the folder path is very long! When you find it, you can double-click it to open it. 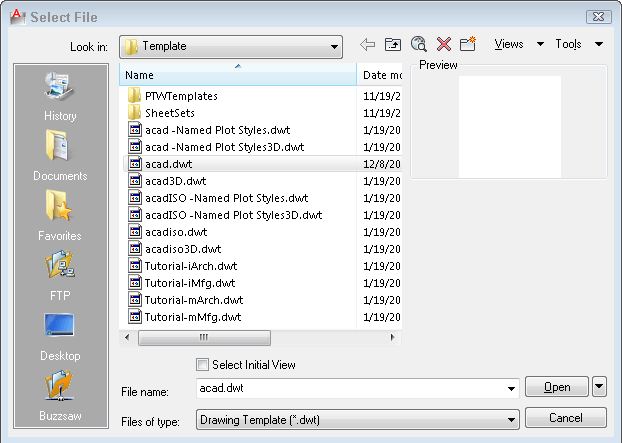 If you’re navigating from within AutoCAD, be sure to choose Drawing Template (*.dwt) from the Files of Type drop-down in the Select File dialog box. Now, when you open AutoCAD, the grid is gone!